SelectTech specializes in the design, fabrication, production, and support of solutions in six major product lines. 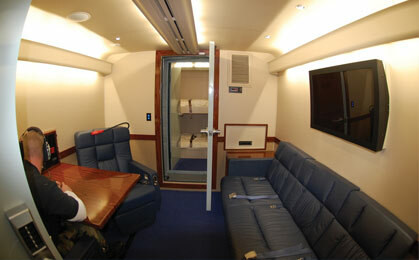 SelectTech airworthy roll-on/roll-off airborne enclosures meet standards for both military and commercial transport aircraft - cost effective, safe, and secure solutions for VIP travel. 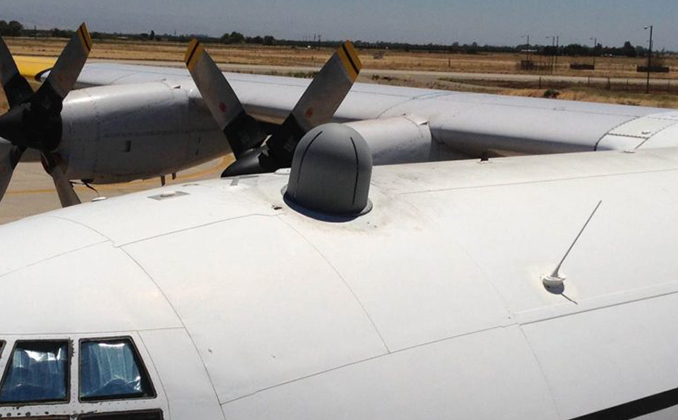 The C-130 TRASC system is designed as an end-to-end, customizable SATCOM upgrade. 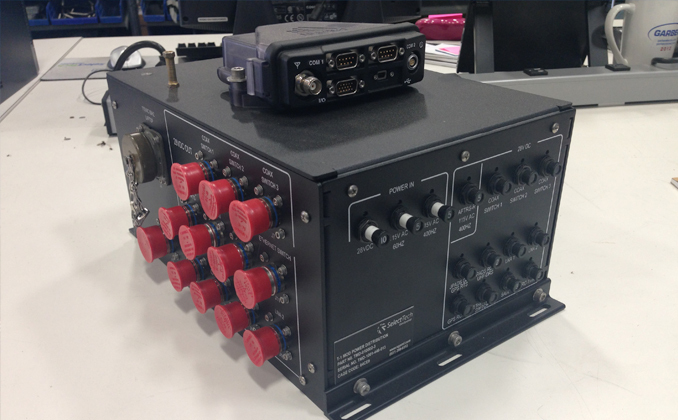 TRASC provides a multi-functional capability compatible with a variety of Ku, Ka, and/or X-band solutions for transmitting voice and data for C-130 applications. Our communications system solutions include customized communication gear enclosures, specialized antenna systems, and assimilation enabling devices. 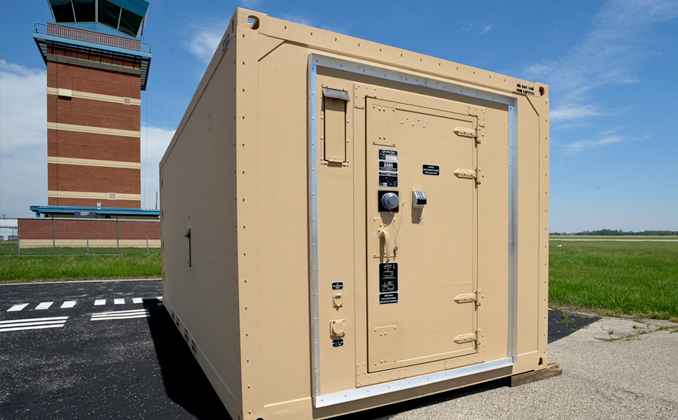 We design, manufacture and integrate Ground Stations with electronic equipment storage and operational infrastructure for military field environments - available in standard and custom configurations. 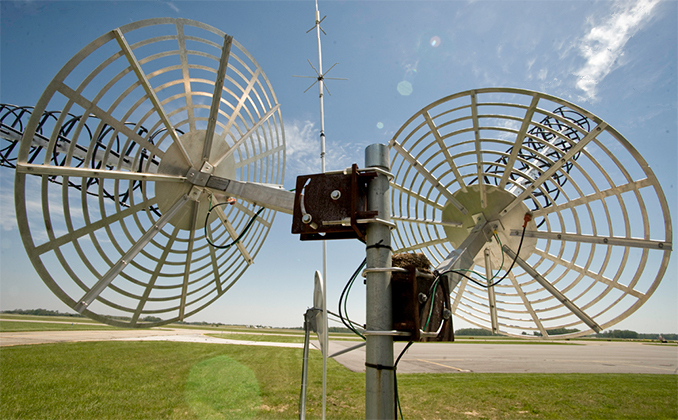 SelectTech builds FAA certified enclosures for airborne routers and data links and specialty antennas for a variety of communications bands and applications. 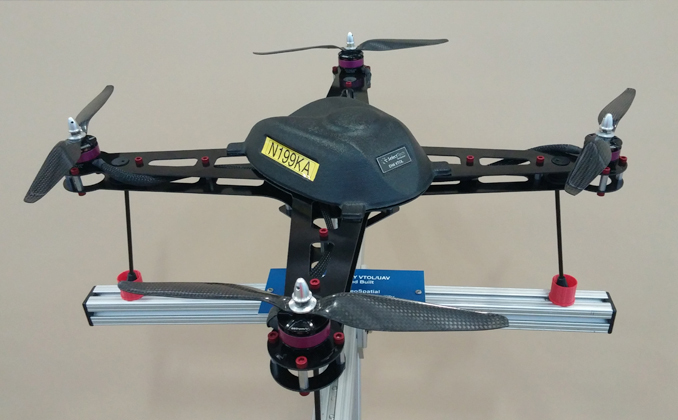 Our ability to rapidly design, simulate, and prototype sUAS systems, manufacture composite materials, integrate sensors, aircraft, and ground stations, and conduct aerial testing is unique in the marketplace.